5 Minute Paleo Chocolate Mousse | Easy Recipe! 5 Minute Paleo Chocolate Mousse Recipe. This is the perfect paleo sweet treat recipe when you need (aka want) a sweet treat fast! 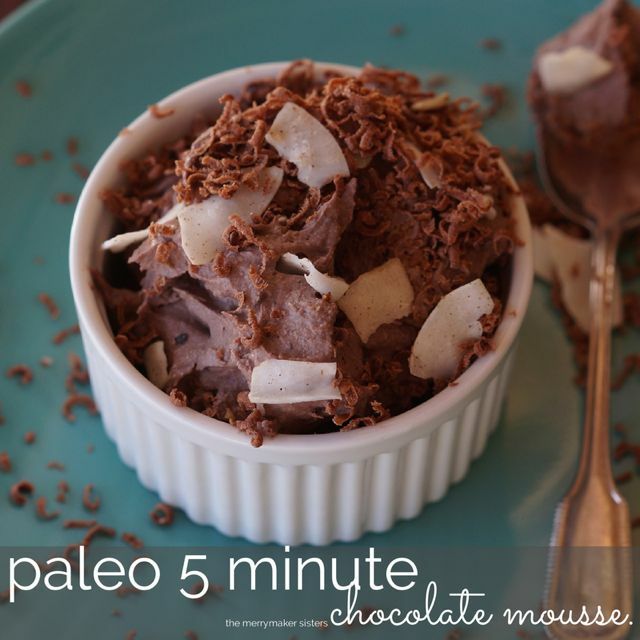 It’s our all time favourite 5 minute paleo chocolate mousse! 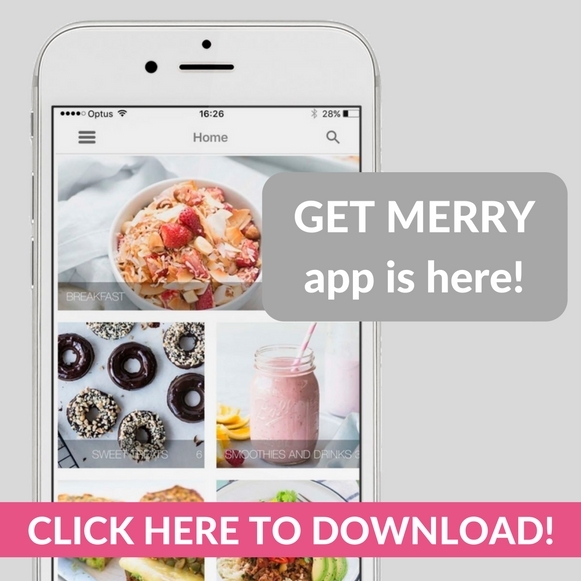 It’s also the perfect recipe to use instead of ice cream! Mmm we imagine it would be pretty amazing served with our paleo choc brownies or even our choc ganache cake. OH. MY. YUM! P.s we highly recommend you keep the ingredients for our 5 minute paleo chocolate mousse in your cupboard on standby for emergencies! Paleo-prepared or what?! Now add your frozen berries and whiz for another minute. It will start to instantly turn in to this amazing choccy frozen mousse! Serve with grated paleo choccy and coconut chips!